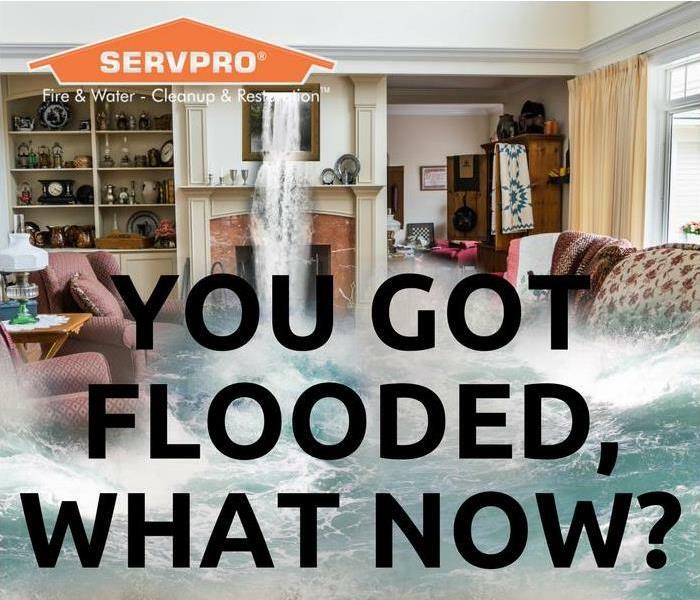 SERVPRO of Stafford / Missouri City is a trusted leader in the restoration industry, and our highly trained technicians provide 24-hour emergency service. Serving the Houston area, we’re dedicated to responding faster to any size disaster with the training, equipment, and experience to respond to your restoration or cleaning needs. Here at SERVPRO of Stafford / Missouri City we guarantee that no job is too big or too small. We are here to serve you and aide you through your personal situation. Our trusted employees are "Faster to Any Size Disaster." We are locally owned and operated, in which we take great pride in, and want to do what we can to help you bring your home or business back "Like it never even happened." We live and work in this community too; we might even be neighbors. As a locally owned and operated business, SERVPRO of Stafford / Missouri City is close by and ready to respond to your cleaning or restoration needs. We are proud to be an active member of the Missouri City, TX community and want to do our part to make our community the best it can be. You Got Flooded, What Now?